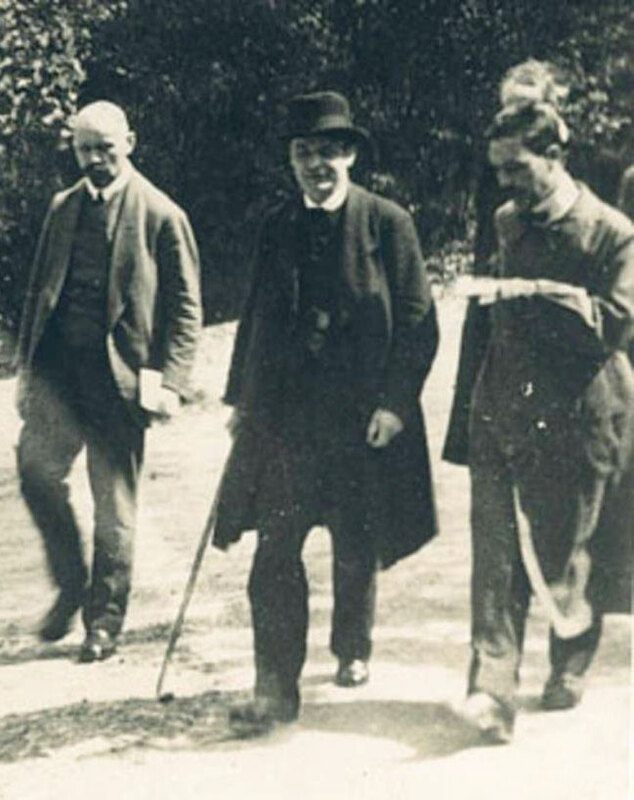 Researcher, teacher, artist, Rudolf Steiner enlarged and deepened the concept of what it is to be human. He linked the human to the cosmic, past to future, for self-development and conscious evolution. and worldwide activities continuing this work today. 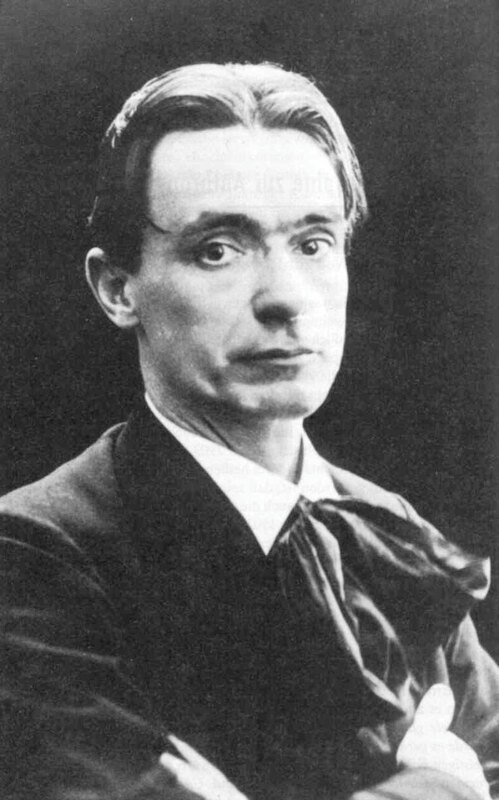 Rudolf Steiner may be the most important cultural figure who is unknown even to very well-informed people. For those who do know him, he is among the most penetrating, practical, and far-reaching researcher-thinkers of the last thousand years. Why does that matter? Because of where we human beings are standing today. Steiner developed a uniquely comprehensive and many-sided picture of human nature and evolution, past and potential. A picture like this is needed at this moment of radical change in humanity’s relations. We have been separating ourselves from nature and exercising a new and often careless dominion over it, and over each other. More than that, we seem close to creating—through robots and artificial intelligence and nano-technology and more—a supposedly better version of ourselves. What could be more needed today than deep understandings of our human situation? Rudolf Steiner alone has drawn a coherent, inclusive, and actionable picture of where we have come from, where we are, and where we can be going. So how do you meet Steiner? Though he died in 1925, the present tense seems appropriate for meeting him. And you can do it in dozens of different ways. You may meet him through books--he wrote about forty of them, and his collected lectures add another three hundred volumes. You may meet him when you look for schools (Waldorf or Steiner) for your kids. You may meet him when a family member has special needs. You may meet him when you need spiritual guidance and self-development. You may meet him in his architecture, in performances of eurythmy and other arts, in his meditative verses. 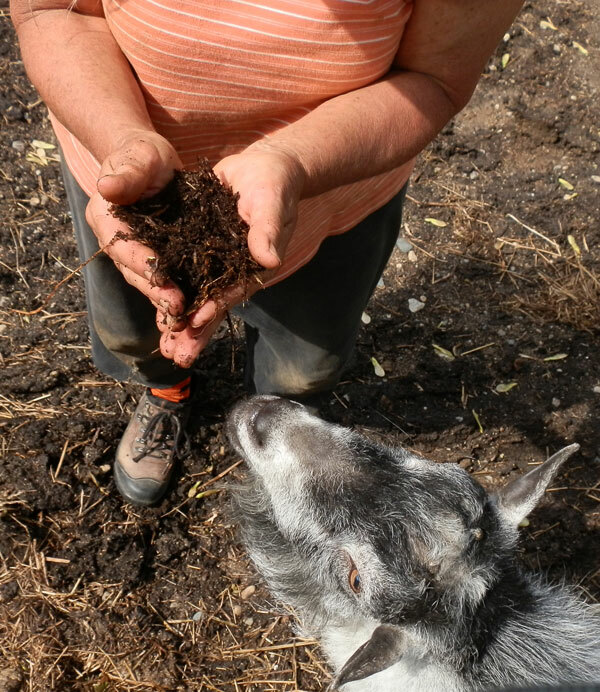 You may meet him when you look for healthy food—from the biodynamic farming that also heals the Earth. You may meet him in a doctor's office or a therapy practice, or when you see a sign for the unpronounceable (“Anthroposophical”) society that carries on his work, or when you are looking for new, more conscious ways of lending and borrowing, to make good things happen in the right way. Is it all making a difference? There are thousands of initiatives, on every continent, “inspired by the work of Rudolf Steiner.” Many spring from the work of a single person. Together they are engaging hundreds of thousands of people. Some years ago Utne magazine called this “an emerging culture.” And that is another way to see the whole effort. Aware of humanity’s coming together globally, and of radical changes in our consciousness and our circumstances, Steiner spent his life sowing seeds so that individuals could develop themselves for this next, global stage of human existence. However you meet or hear of him, to be fully aware of what Rudolf Steiner was doing, you must go exploring. We hope to make that easier by this website, which will grow month by month. Our plan is to link Steiner’s own path to his most significant insights and the initiatives flowing out of them, with current activities and resources. Let us know what you think and what else you’d like to see here! The print publication from the Anthroposophical Society in America is called being human. It is sent free to members of the ASA and is supported in part by advertising. It will be available here to download in PDF format. Past issues in an online magazine reading format are available at www.issuu.com/anthrousa.